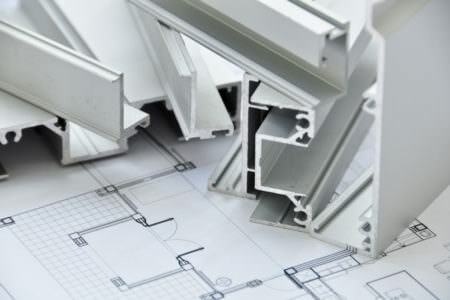 Create prices for a wide range of aluminium & uPVC double glazing products. 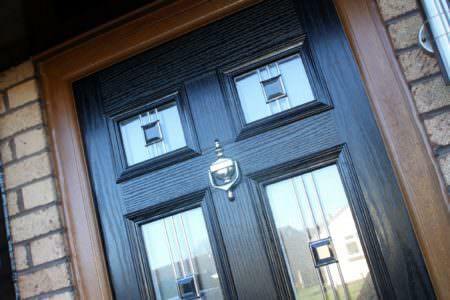 Are you looking for competitive double glazing prices in Dundee? Double Glazing On The Web provides free online guide prices for windows, doors and conservatories through our online quoting engine. Our double glazing cost calculator can provide Dundee homeowners opportunities to build and design their very own double glazing quotes. 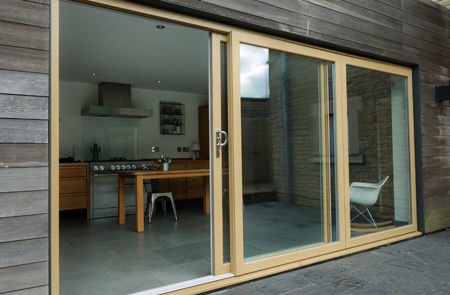 Get prices for a wide range of double glazing for all your home improvement needs. Discover our guide prices for double glazing in Dundee. 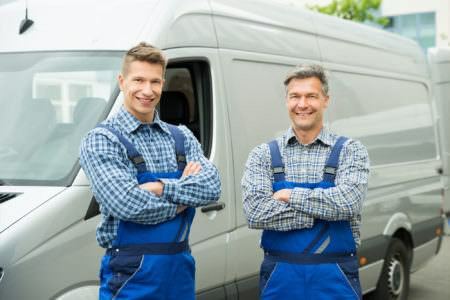 Double Glazing on the Web is committed to connecting customers in Dundee with incredible, local double glazing companies. 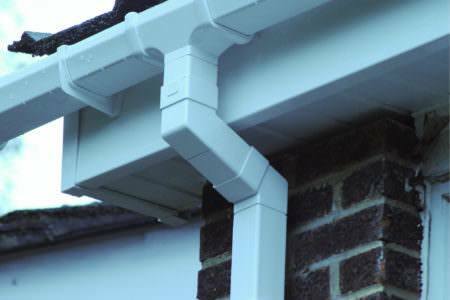 We only put you in touch with our local trustworthy companies that are fully registered to ensure that you get the best products and installations. 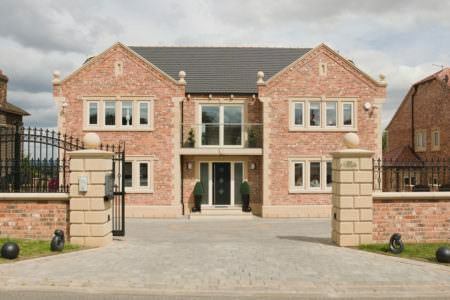 Your local installer can give you a choice of double glazing, so no matter what style of home you have or design taste you have, you can be sure to find the right double glazing for your needs. 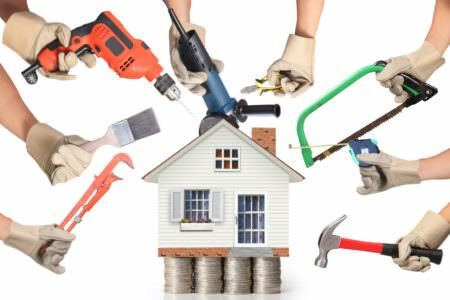 When you use our online quoting system, our costing calculators and our pricing guide tables, will offer you prices that reflect the cost of the windows, the installation, cost of surveying, VAT, warranty and certificate of compliance. We do this to ensure that you do not stumble on any unexpected charges or fees down the line. 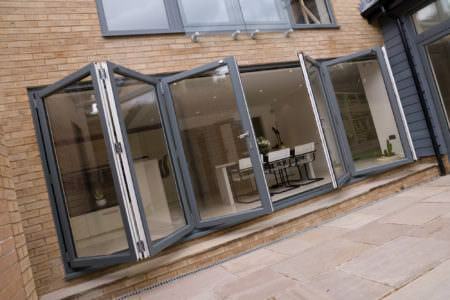 If you do not require the installation process, then we also work with companies that offer supply only double glazing. 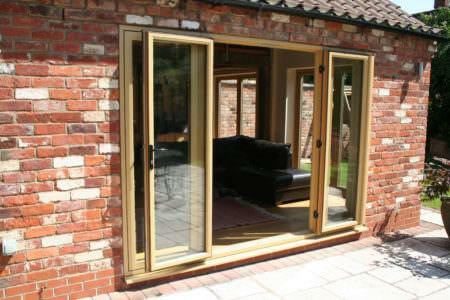 This allows you to install the double glazing yourself. 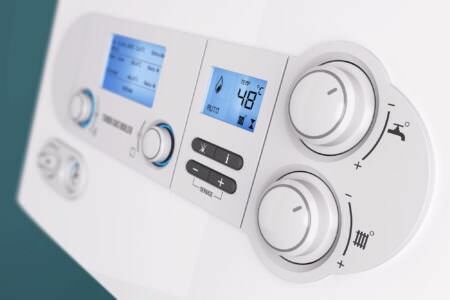 We do remind customers wanting supply only, of the additional administrative tasks they will have to manage, as this is usually dealt with by the installer. The double glazing cost per window will vary depending on the size, the number of panels, decorative options and finishes that you require. 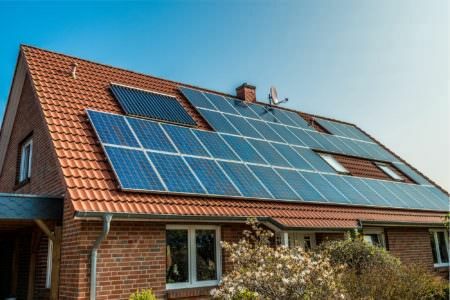 Naturally, larger windows with more panels and decorative glass will cost more. 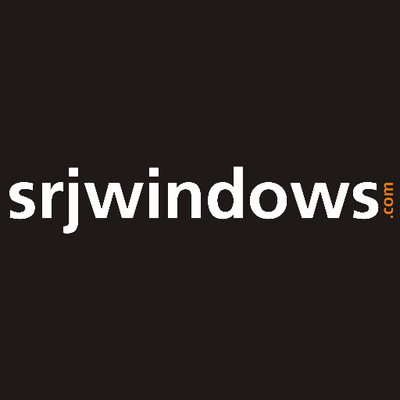 SRJ Windows install high quality uPVC windows, uPVC doors, aluminium windows, aluminium doors, conservatories, orangeries, house extensions and replacement conservatory roofs around Dundee and surrounding areas. Only offering industry leading products that are manufactured using the latest designs. SRJ want you to ensure you enjoy a warmer, more comfortable home, no matter the weather. Over the years, SRJ Windows have been able to refine their customer service to provide smooth and professional installations across the board. Couldn't fault them. A friendly, thoroughly initial visit. Always turned up when they said they would, they even cleared parking spaces with the council for the morning. The product (a door) was exactly as advertised and fit perfectly A wee niggle about it making a squeaking noise against the threshold was taken care of with no fuss Thanks, folks! Had a new window installed recently by SRJ and I am very impressed with the quality of the product. All the staff were first class, turning up for appointments when they said they would. On the installation day, the joiners were excellent, doing a first class job. everything was tidied up when they finished. Would definitely recommend. Had another 2 windows fitted yesterday, December 10th. The joiners once again did a first class job and tidied up very well before they left. Windows of the same high quality as before. Once again 5 stars. 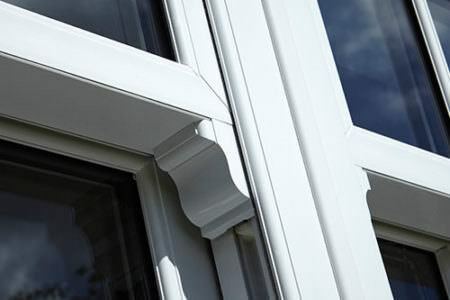 uPVC windows come in a range of different window styles in a selection of designs. 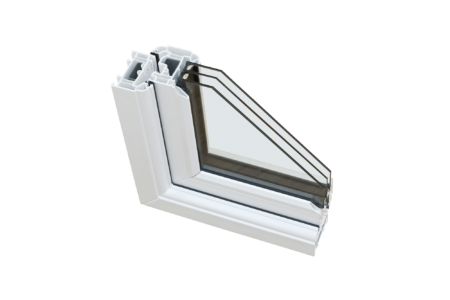 uPVC windows include casement windows, tilt and turn windows, flush sash windows, French casement windows, bi-fold windows, bay windows, bow windows and sash windows. 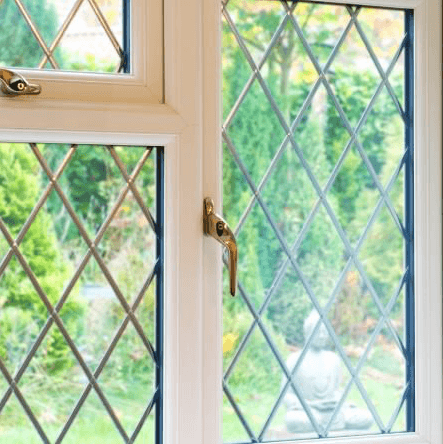 Can you get double glazing repairs? Double glazing repairs are a common service for uPVC double glazing. Although it is designed to last, sometimes double glazing may require maintenance to keep it in top condition. 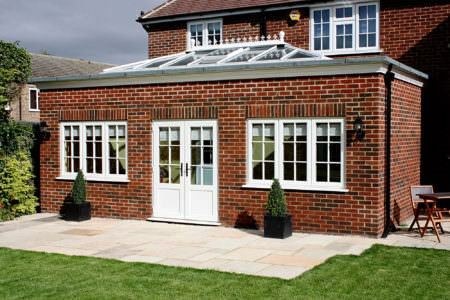 What are types of conservatory? Conservatory styles include Victorian conservatories, Edwardian conservatories, gable conservatories, lean-to conseravtories, p-shaped conseravtories, t-shaped conservatories, l-shaped conservatories and lantern conservatories. 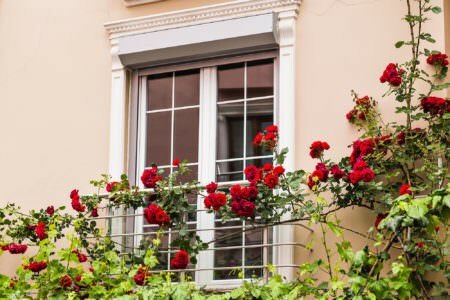 What is the cost of double glazing? 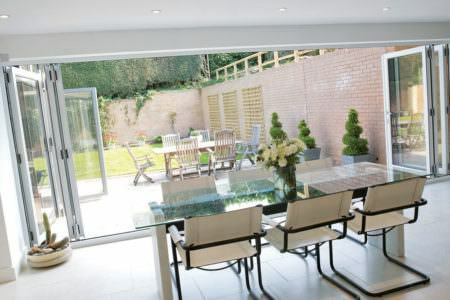 The cost of double glazing will vary depending on the type of product you require, the style and size. See our online quote generator and we can provide you with a tailored quote for your double glazing needs. 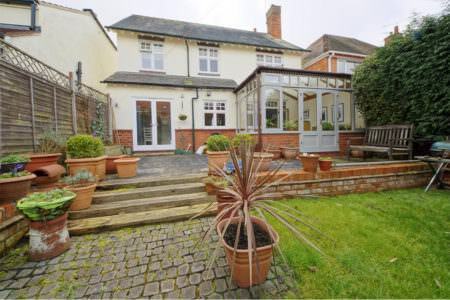 What double glazing products can I improve my home with? 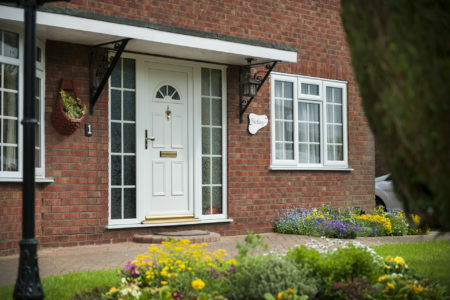 Double glazing can open the door to a variety of different products that can help to increase the value of your home, from windows, doors and conservatories.